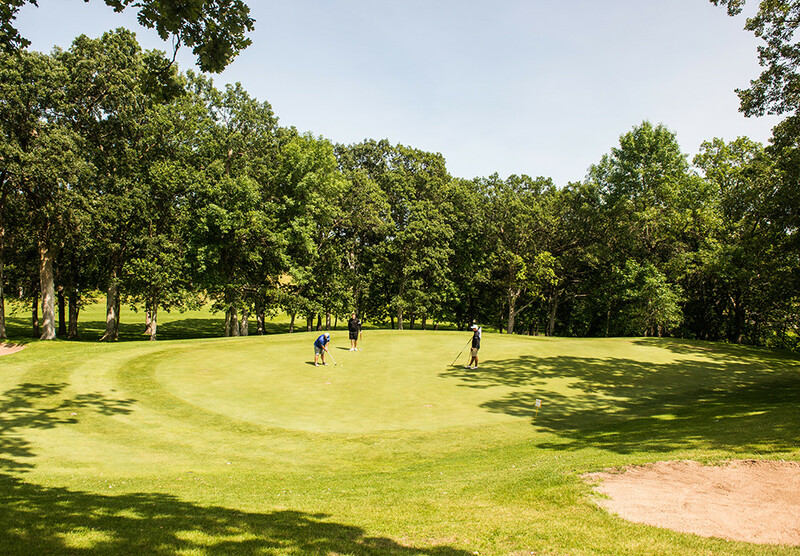 Despite being trapped in the depths of my first (rather startling) Minnesota winter, nothing warms me up more than getting excited about another upcoming summer of family fun and plentiful resort activities. 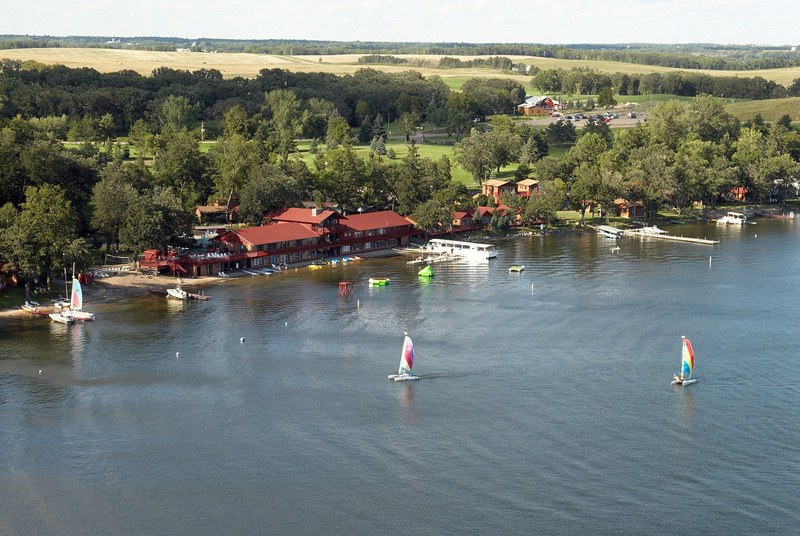 Soon the ice on Pelican Lake will thaw, the sun will shine warmer and warmer, and our lovely families will return again to their MN summer vacation home at Fair Hills Resort. 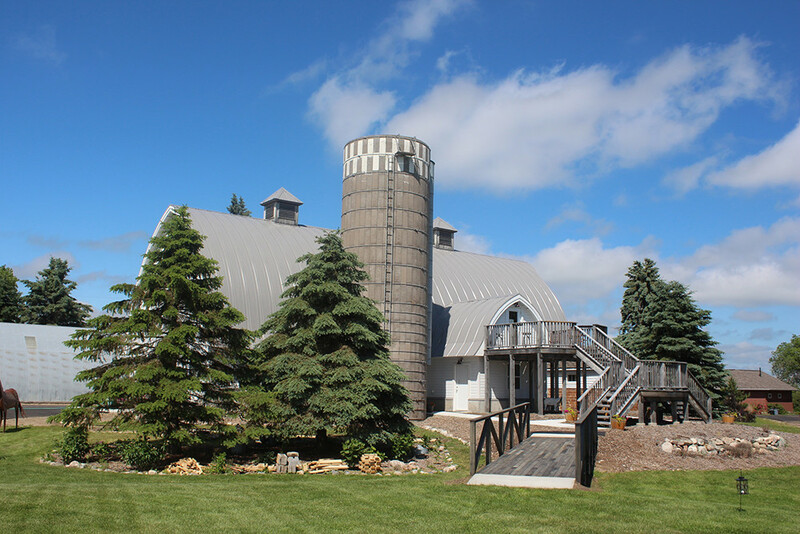 Now as a former Reccie here, I may be a little biased, but I think the best part about Fair Hills has to be the lengthy activities schedule we offer. There’s so much fun for all ages packed into a week’s stay! Coming in at #10 is our tubing trip. During years when the river is high enough, tubing down the Ottertail River is pure bliss. 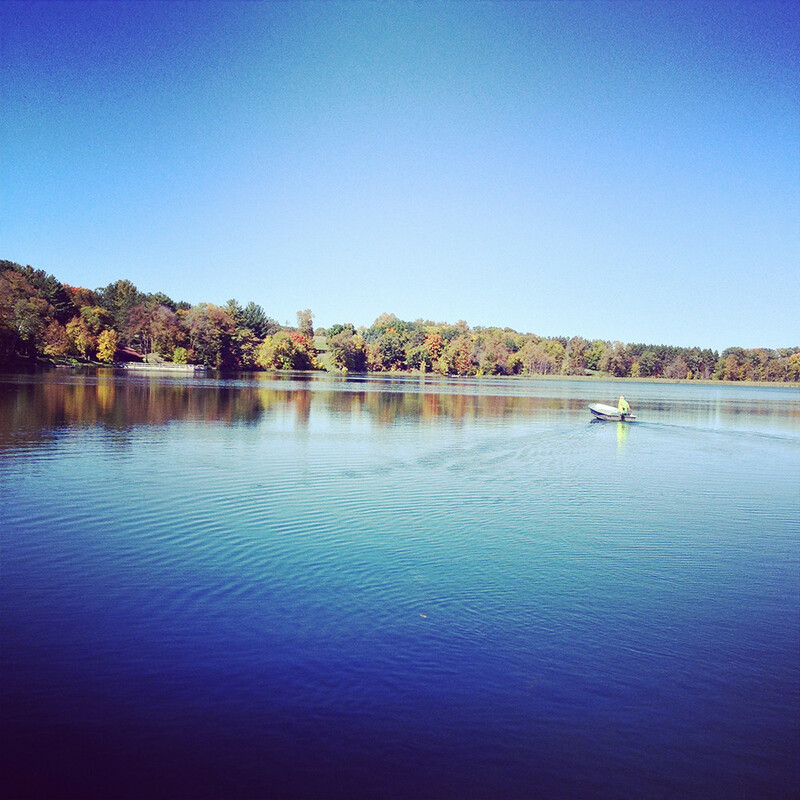 A 90-minute float down these tranquil waters will leave you mellow as a cello. Pro Tip: Find a large stick early on to navigate the narrower regions. Another fun-filled activity (and perhaps the polar opposite of a serene river float) is our Friday Kids Carnival! Colorful face painting, an assortment of games and challenges, dancing, and a giant bouncy castle await our younger guests. Parents Pro Tip: The makeup wipes in your room work best for removing face paint! A Fair Hills classic! Our 4-8 year olds love to figure out each clue and make the trek around our entire resort grounds to find the hidden treasure chest full of sweet surprises. Pro Tip: Wear your best walking shoes! Led by our mega-talented staff, the family campfire really highlights the best parts about the summer season – sitting around a roaring fire as the sun sinks behind the lake, singing timeless tunes surrounded by loved ones – one of our most cherished resort activities for sure. And s’mores. Can’t forget the s’mores served afterwards. As a primarily 4-8 year old rec director, I haven’t had the chance to attend the Capture the Flag game held for the 8-14’ers. Despite this, I am fully aware that Capture the Flag is a big deal at Fair Hills, made obvious by the amped-up cheers in the dining room during breakfast announcements and the thrilling stories I hear about afterwards. Pro Tip: Flattery and ego boosts are the ideal method in getting a rec director to join your team. Hold on tight! 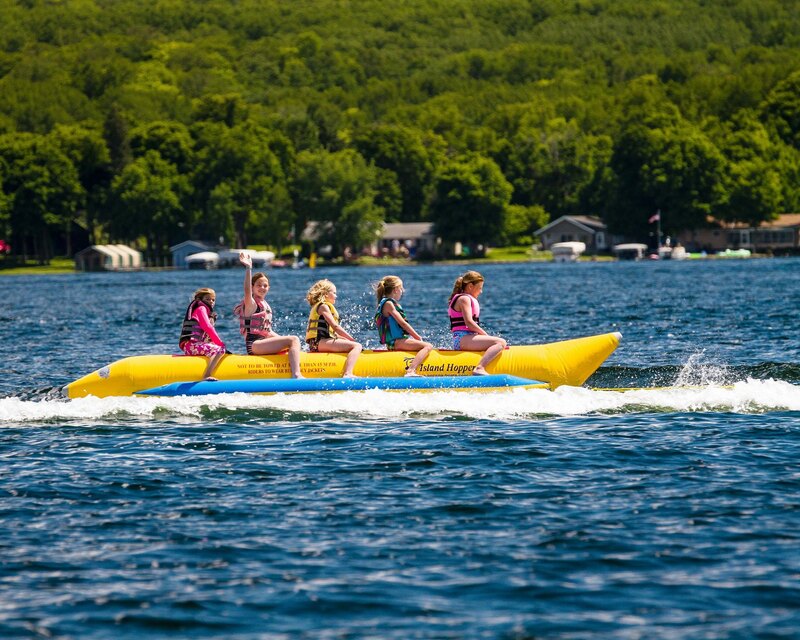 Our speedboat tows you around Pelican Lake on the banana boat torpedo tube doohickey (official name). It’s a blast for both kids and parents, and a perfect sendoff activity on Friday. Pro Tip: Make your ride desires clear with Steve before liftoff (or whomever is boat-driving that day). If you want a wicked ride with a ton of tube capsizes, Steve will show no mercy in providing for that request. If you want an easy-breezy cruise with very little falling opportunity, we can do that too. Kids of all ages pile onto our Big Pelican party pontoon on Wednesday evening (leaving the parents to their singalong cocktail hour). We cruise over to a sandbar on the other side of the lake, eat dinner on the boat, and go for a swim as the sun sets. Pro Tip: Wear water shoes if you have ‘em!! I’ve gone on 20 Kids Cruises and still have not learned this essential lesson. It’s not a huge deal if you don’t, but it’s a game-changer for those with un-calloused, delicate feet like myself. Anyone who knows me well, knows that I LOVE Bingo. For me, Bingo is a passion, a lifestyle, a state of mind. When I’m on a serious Bingo high, I refer to myself as Bingo Goddess and try to make others do the same. I can’t precisely explain where this passion comes from. All I know is I have a blast every time I get to call and hope our guests feel the same. The Fair Hills Waterslide gets the #2 spot on this best resort activities list, without a doubt. What more could you ask from running full speed and diving headfirst down a giant tarp slip-n-slide laid out on a grassy golf course hill? Nonstop fun ensues, every time. Pro Tip: Make it all the way to the fairway, and go down as a living FH legend. This is not just one of our resort activities during the week. This is the EVENT of the YEAR. Our talented Fair Hills staff put on a timeless variety show full of music, dancing, comedy, and more. Featuring wholesome entertainment that appeals to all generations, with performances rivaled only by those of SNL and Carol Burnett. What can I say? It’s a real hoot. Pro Tip: Kids can snag the best seats in the house, sitting on the floor right in front of the stage to see all the action our Hoot provides!